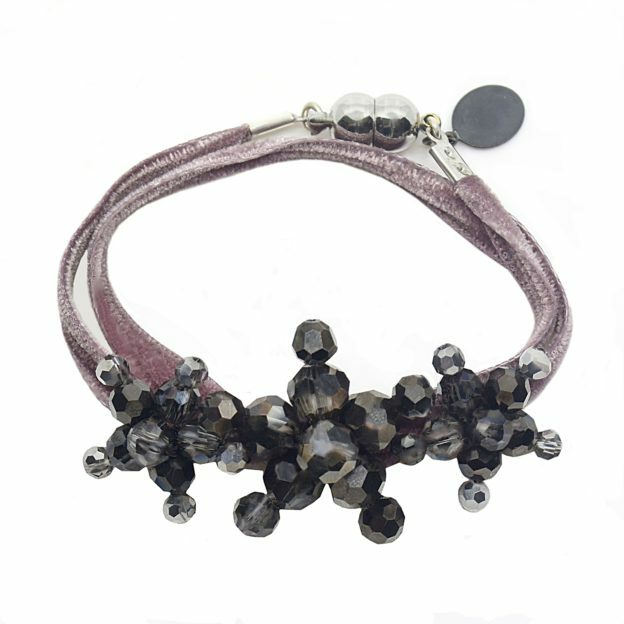 Ready to elevate your look? 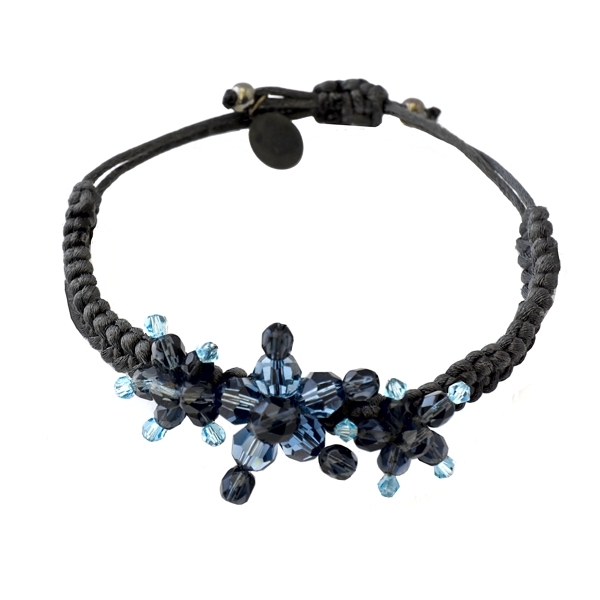 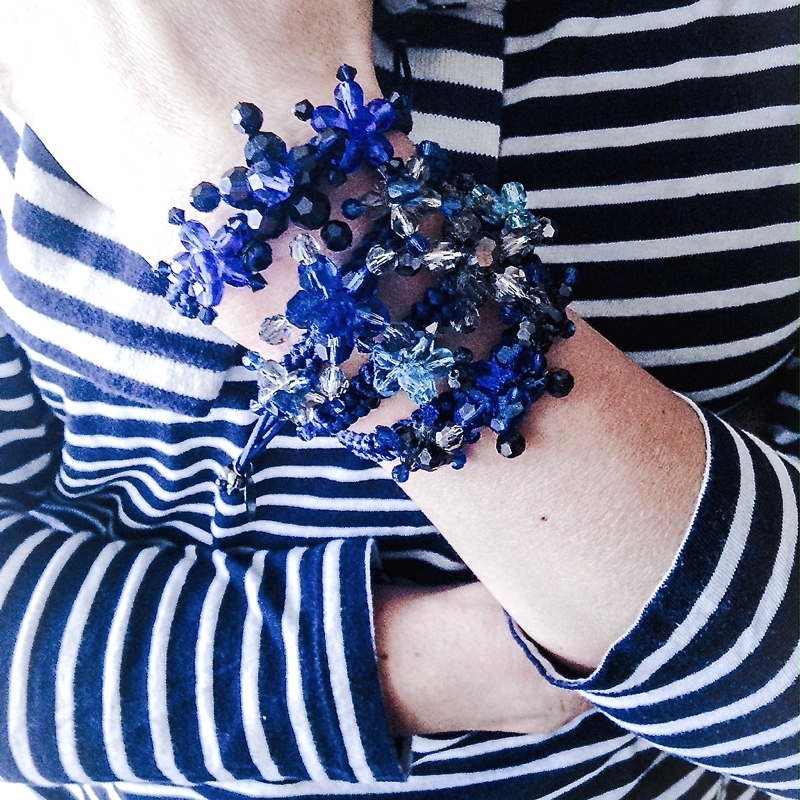 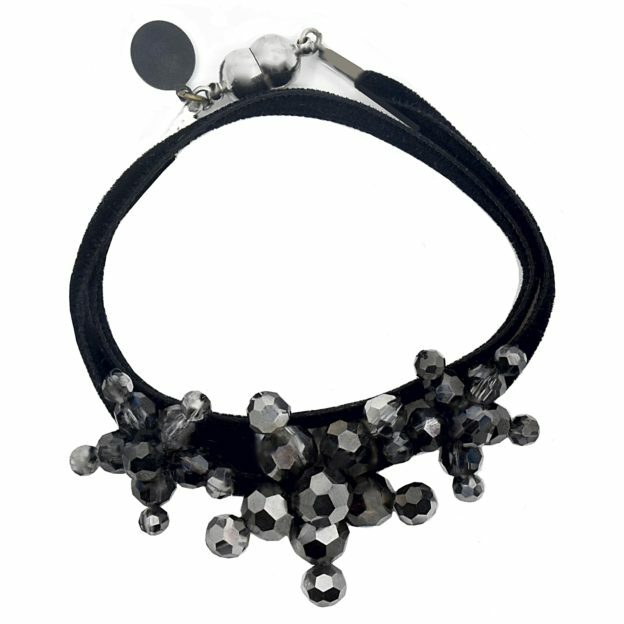 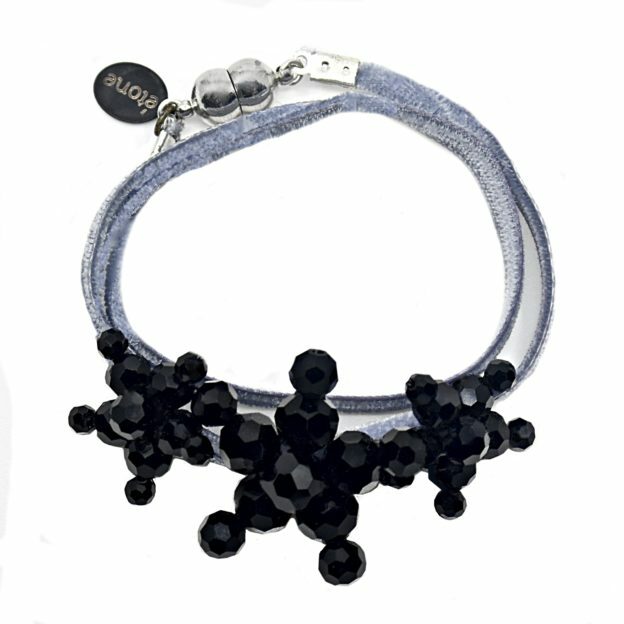 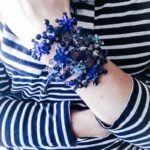 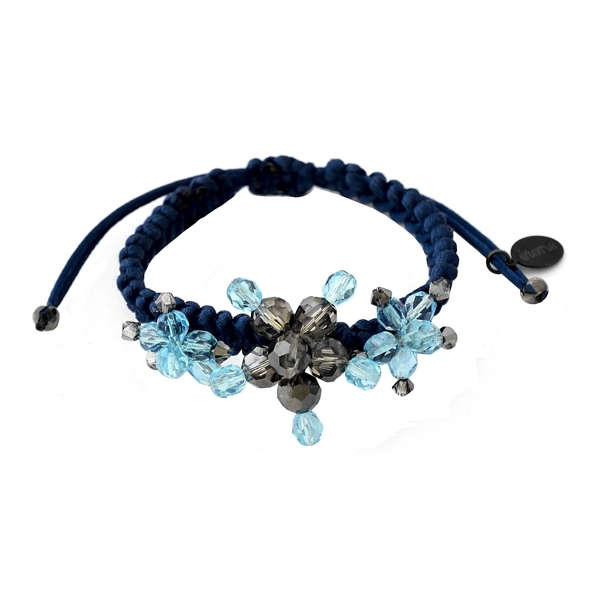 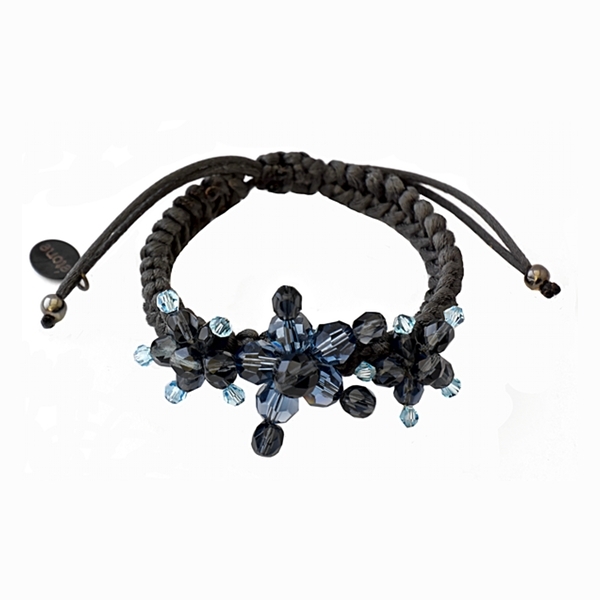 This beautiful Liberty Denim Blue braided bracelet is adorned with signature crystal flowers in contrasting hues of blue and silver! 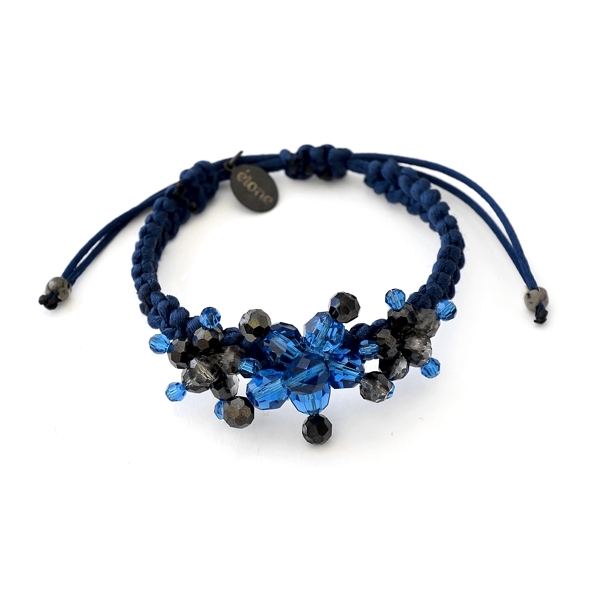 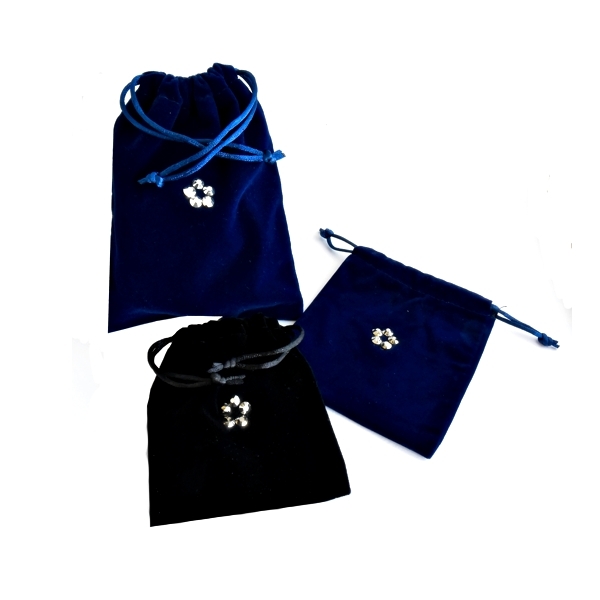 You can combine it with other bracelets to create a summery look. 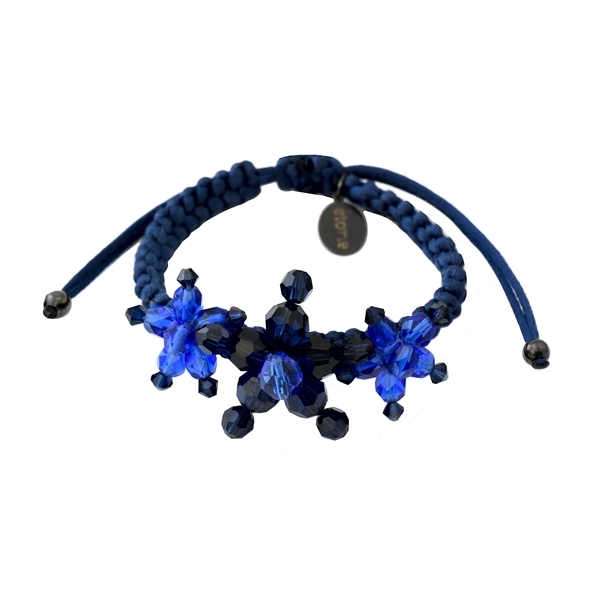 Liberty bracelets are guaranteed to lift every look!